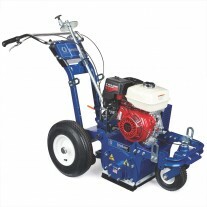 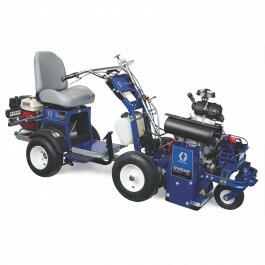 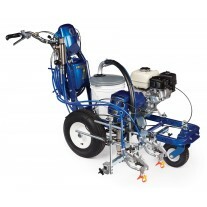 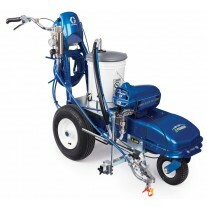 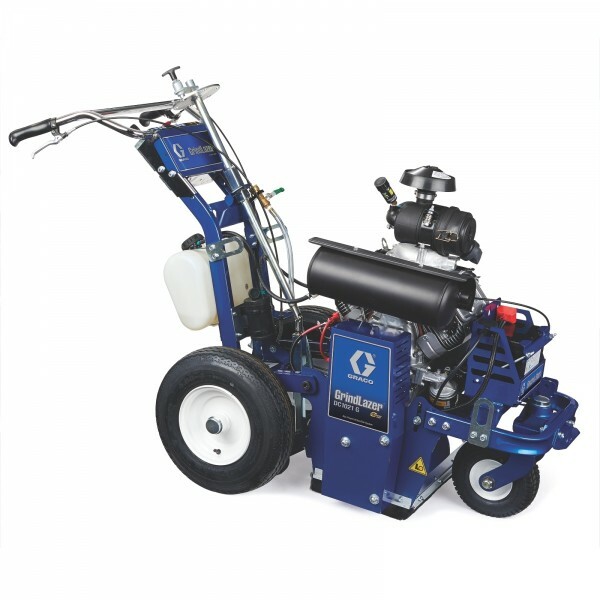 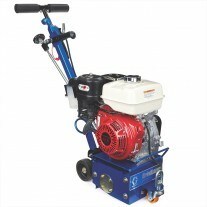 The GrindLazer HP DC1021 G is the high production choice when it comes to the most demanding scarifier jobs. 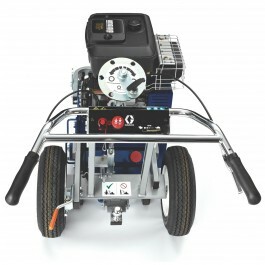 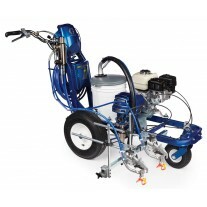 With its “Up-Cut” cutting direction you not only are able to remove all types of lines found on parking lots or roadways, but now have the power to do inlay/grooving jobs. 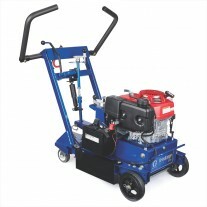 Combined with the LineDriver, you’ll finish jobs faster and more accurately than ever before! 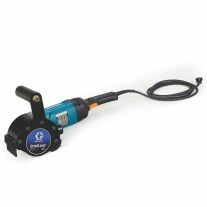 LineDriver Required GrindLazer HP DC1021 G with Reverse/ “Up-Cut” cutting direction requires the use of a LineDriver Propel System. 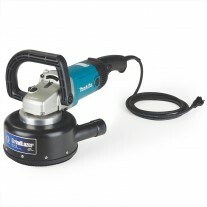 The GrindLazer HP DC 1021 G unit cannot operate without a LineDriver due to the ProStart Safety Switch Interlock System.